T.W.O. Throws in the Towel! – T.W.O. T.W.O. Throws in the Towel! 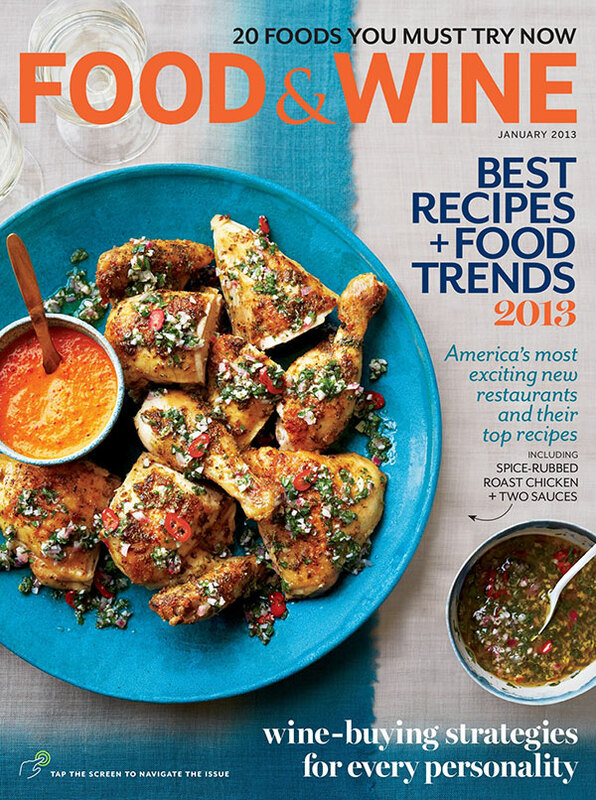 One of the most popular hostess gifts is a bottle of wine. And the most popular way to bring the bottle is unwrapped, no gift bag. The main reason for not having a bag is that you forgot to purchase the bag or you think to yourself, “They will just throw it in the trash anyways!” Well, T.W.O. has a solution for you….Just “throw in the towel” and you will have yourself an original hostess gift! Plus, the host can use the towel again! Not just throw it away. *T.W.O. 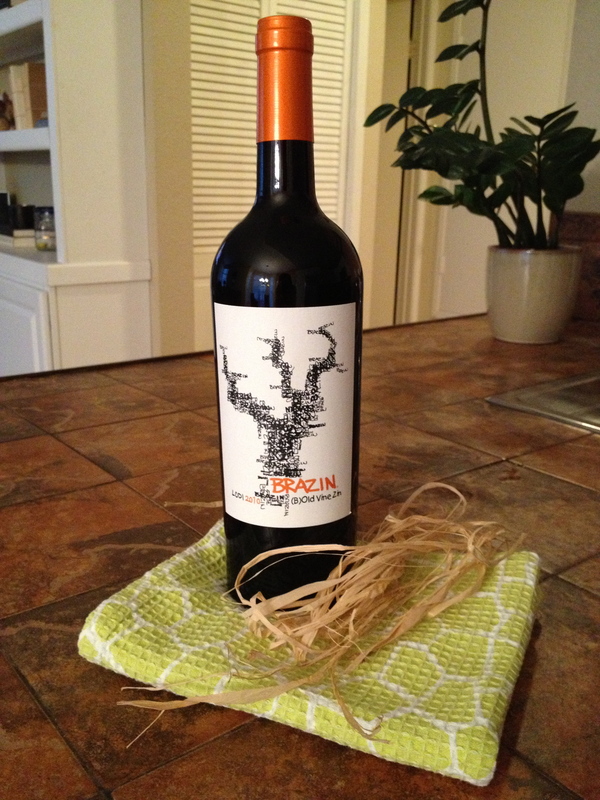 has featured one of their favorite Old Vine Zins by Brazin. Take your kitchen towel and lay it flat on a table. 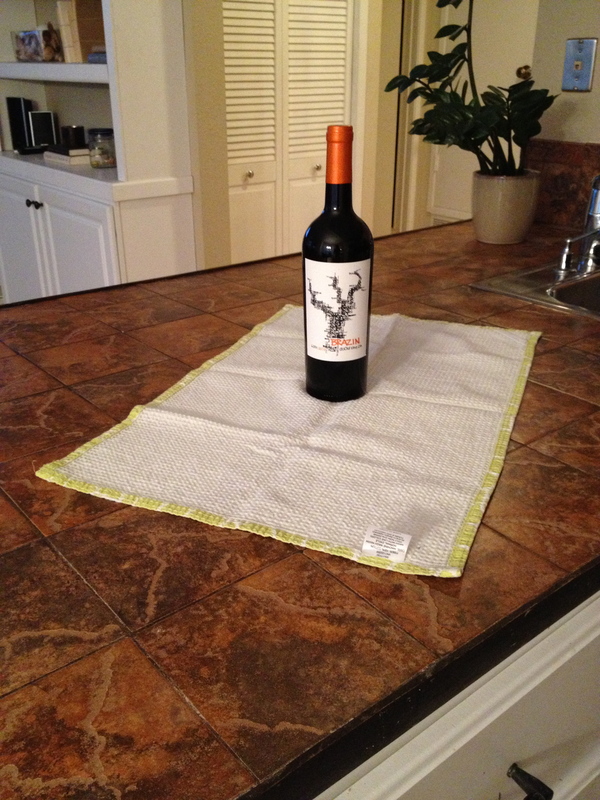 Place your wine bottle in the center of the towel. Gather the ends of the towel and bring up, towards the center of the wine bottle so that it is entirely covered. If your towel is on the larger side, you might need to twist it when wrapping the wine bottle so the ends are not flopping over. 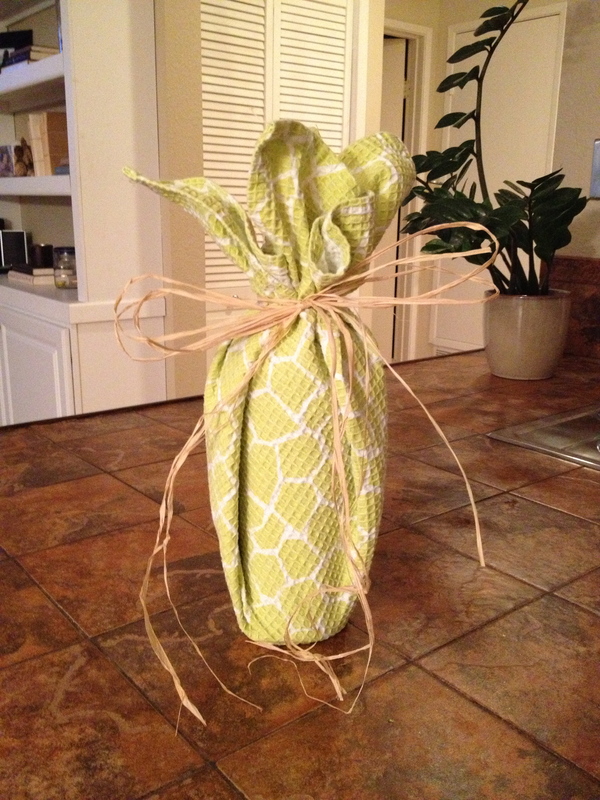 Secure the towel in place by tying the raffia around the neck of the wine bottle in a knot. Finish with a bow. You could also add a little name tag (tying it when making the knot) to make it more personable. Now you are all set for the party!